San Jose pop punk band Stickup Kid have released a teaser video for the groups upcoming EP release Nothing About Me. The two minute video gives fans a quick listen to each song off of the upcoming record, due out on June 5 via Adeline Records and on Disconnect Disconnect Records for all of you UK fans out there. Pre-orders for the bands brand new release are available now and can be purchased here. 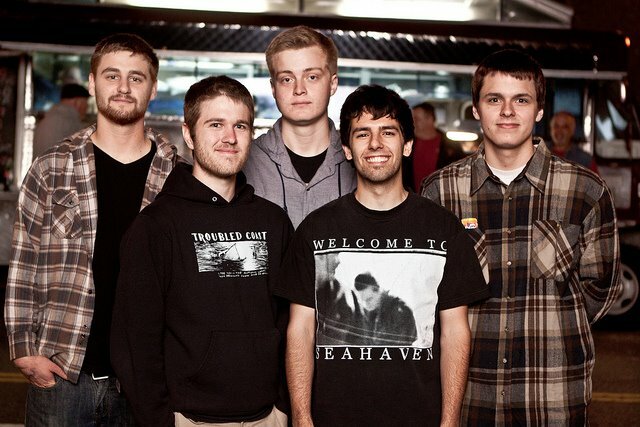 Stickup Kid is a young, up and coming band with tons of promise so be sure to check them out. Take a listen to the teaser below and be sure to let UTG know if your looking forward to Nothing About Me.